Craig's Photographic Journeys and Ramblings: Lots of stuff happening! Its been "Go! Go! Go!" for me over the last few weeks. 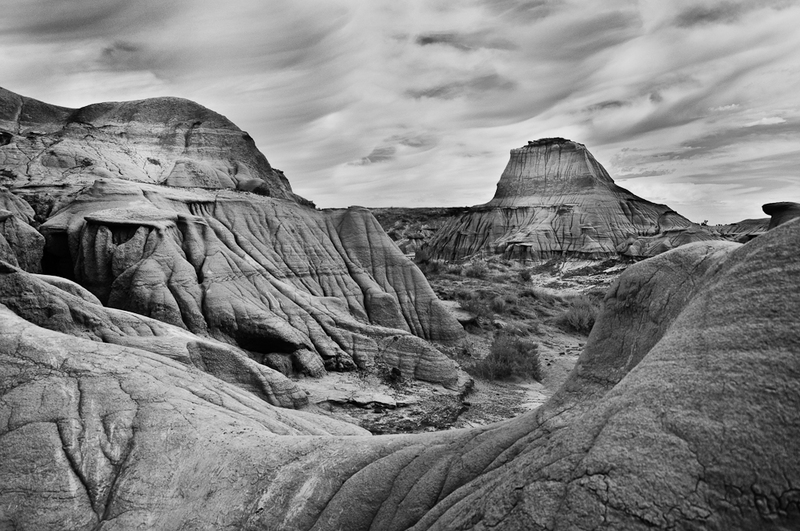 Last weekend I went to Dinosaur Provincial Park and got some great shots. The badlands are rugged but also so beautiful. This weekend I hope to get out hiking somewhere. 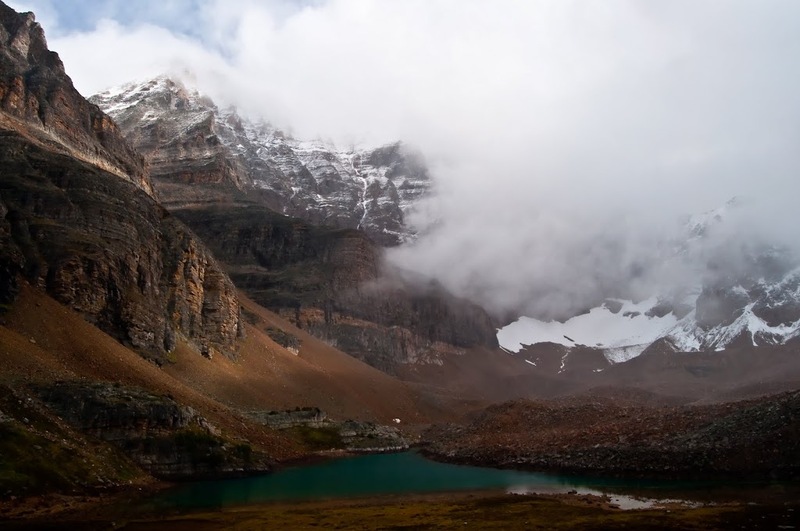 If I don't for some reason, I still have Lake O'Hara to look forward to. Andrew Petti, a friend from the Foothills Camera Club, had the foresight to get us into the hostel in Lake Louis on Thursday then we're off to Lake O'hara early Friday morning. We'll hopefully get two and a bit days of good shooting there. I had a lot of fun last year and I hope that I can get some great images. I am also excited to say that I have a link to a great series of e-books on this site now. How to Photograph the Canadian Rockies was one of the best photography /guide books I have ever purchased. The newly updated e-books have more information including GPS locations. By clicking on the link above and buying you'll help support this website and little ole me AND get some great information in the process. Everyone wins! Posted by Unknown at 2:31 p.m.